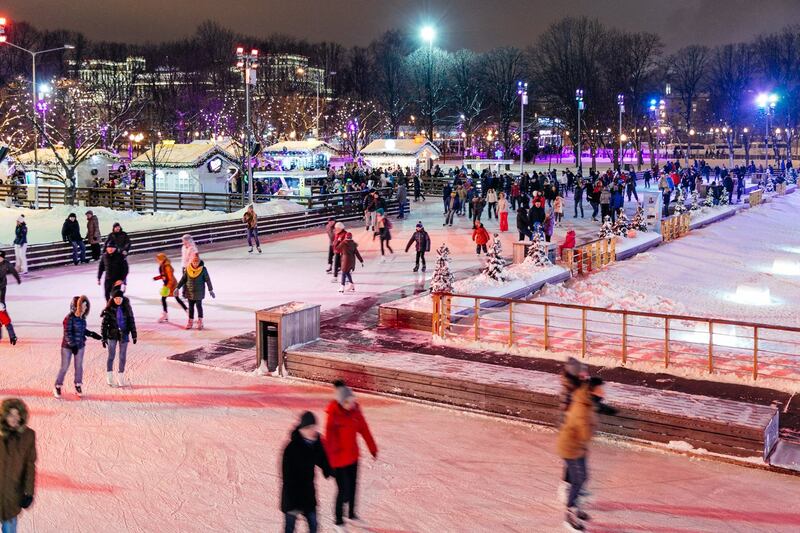 During winter season, 23 skating rinks have worked in Moscow parks. The Gorky Park, Sokolniki, the Hermitage Garden, Izmaylovsky park, Krasnaya Presnya Park, the Garden of Bauman, Tagansky, Babushkinsky, Goncharovsky and other parks offered their visitors winter fun at artificial ice. The skating rink at VDNKh, opened in November 2014, became the biggest skating rink with artificial ice in the world. The area of ice covering equals twenty and a half thousand square meters. 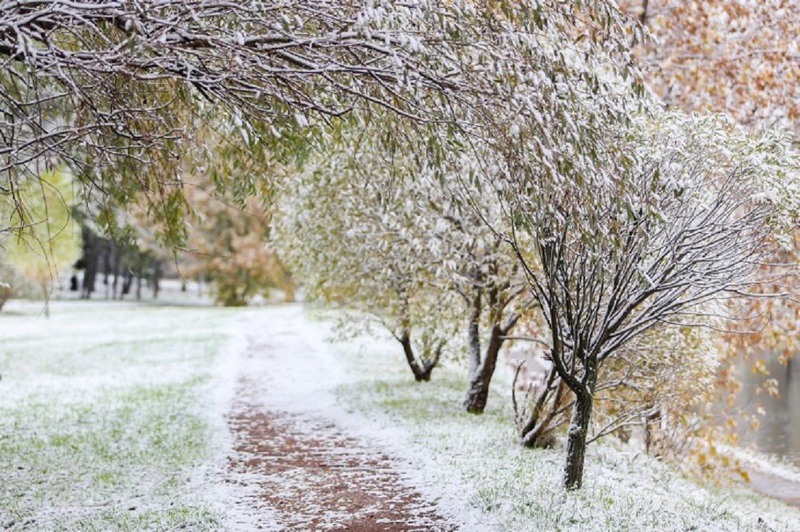 The biggest ice rink with natural covering has appeared in Sokolniki Park. Some sources call it the largest rink with natural ice in Europe. The skating rink occupies nearly twenty thousand square meters. However, winter is over, spring is slowly coming up, therefore by the end of March ice rinks will stop their work. 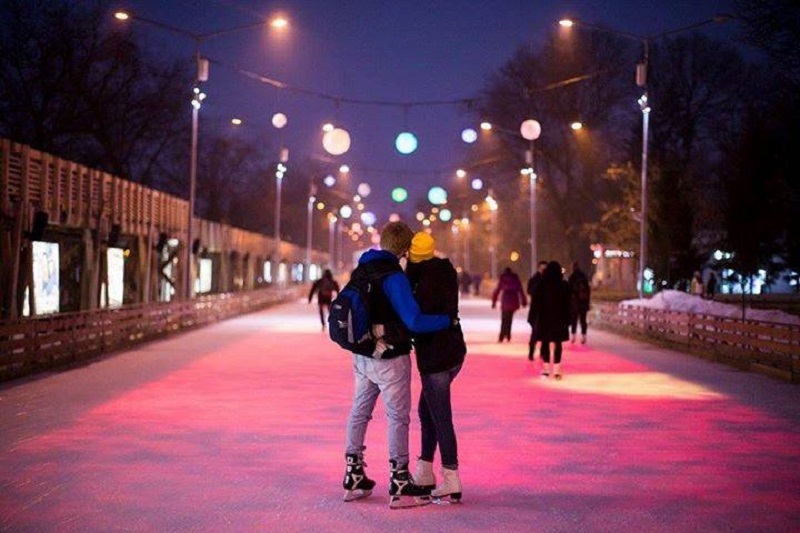 Thus, skating rink in the Gorky Park will close on March 9, the GUM skating rink and the skating rink at VDNKh will be open for visitors until March 15. The rink in Sokolniki Park will work until the end of the month.